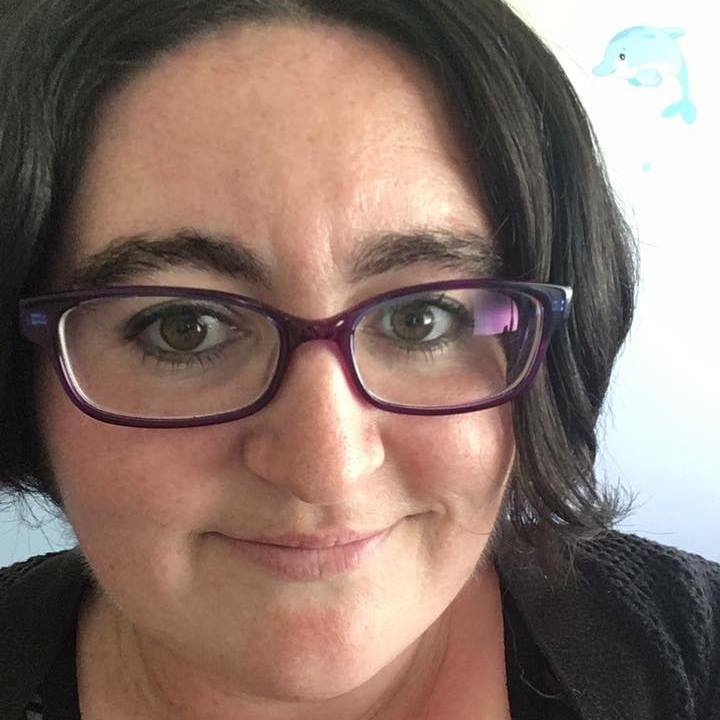 Tracey Clark is an emerging writer from picturesque northwest Tassie (Australia). She spends most of the time trying to convince people that she’s normal. Luckily for us, she’s a better writer than she is an actor.